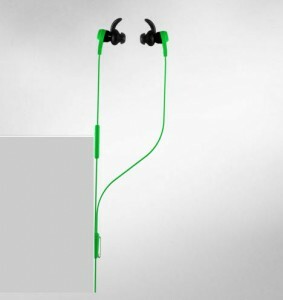 Sport headphones from JBL to drive you closer to your goals. The ultimate workout partner, the Reflect combines cutting-edge style with innovative features. Providing legendary sound in a workout-ready headphones design, it puts you well on your way to achieving your athletic goals. Designed to stay secure in your ears, these ergonomic, stay-put ear-buds are engineered to withstand the rigors of your most energetic workout, delivering on the soundtrack to push you to drive harder.